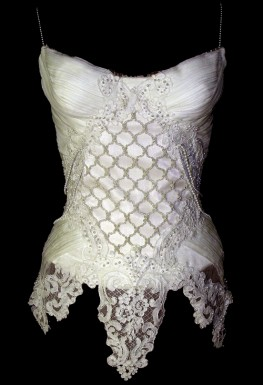 Beautifully designed corsets & more. That have elegance & class. These pieces are absolutely gorgeous. 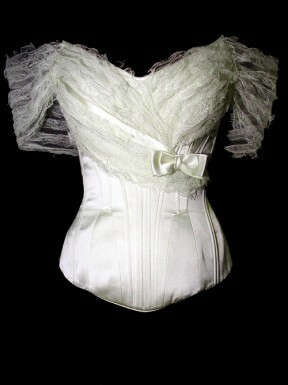 I dream of owning a corset such as these one day. I love the lace and the intricacy. so cute! i'm currently sewing a corset style dress for my sister!